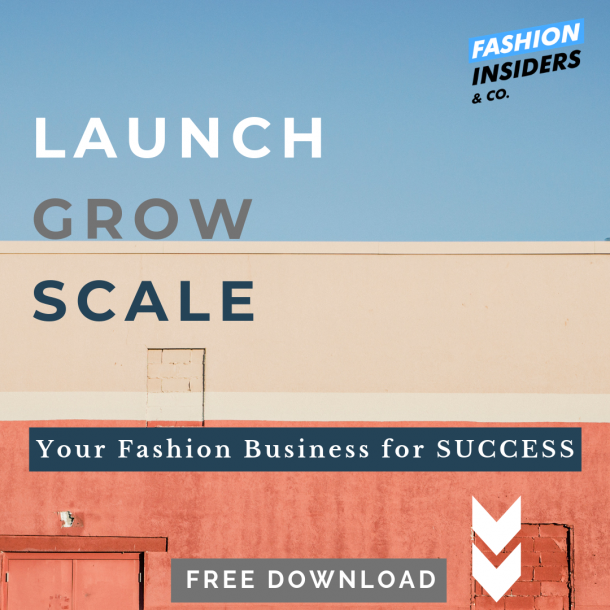 Building a fashion brand has never been so easy or so hard. Depending on how you choose to look at it, it can be an exciting or daunting experience, and for sure it is not for the faint-hearted. But one thing is for certain – we have never had so much information and resources that can help us achieve our dreams. Success depends on many components, but in today’ss age – marketing your brand correctly and with an eye set on the outcome is imperative. Too many fashion brand owners confuse generating press with marketing and wonder why their efforts appear not to be “working”. Katrina Douglas, the Founder of the Legacy Conference is driven by a passion to see more people not just start businesses, but succeed with them and build organisations with purpose and longevity. 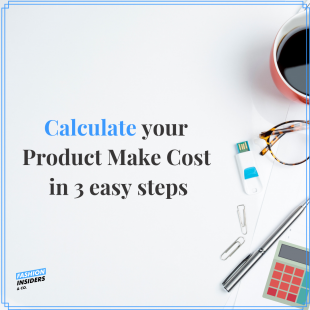 As a professional marketer she has helped many businesses small and large market themselves better, gain momentum and ultimately build successful brands and businesses. She has developed a 6 pillar framework that ensures the marketing activities serve and activate the brand assets and deliver an optimum return on investment. 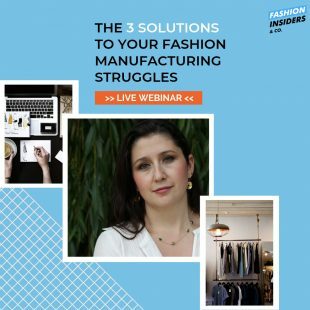 Below she shares with us the 3S’s every fashion brand must have at the core of their marketing strategy. In a market as competitive as the fashion industry, your brand story is your biggest differentiator. People have been attracted to stories since the beginning of time. In our social media driven world, emotional engagement is an increasingly important part of achieving business results. Stories connect brands to people in an emotionally engaging way. Powerful stories are authentic and transparent which is what attracts buyers to a brand. People increasingly shy away from businesses that appear ‘fake’ and artificial. People remember stories, which means if you have a compelling brand story they’ll remember you. And thus, be more likely to turn to your business when they have a relevant need. The French contemporary brand founded by three brothers in 2008 has always stuck to a very specific, and successful brand advertising marketing formula, involving real-life couples dressed in cool, slim-cut clothes. 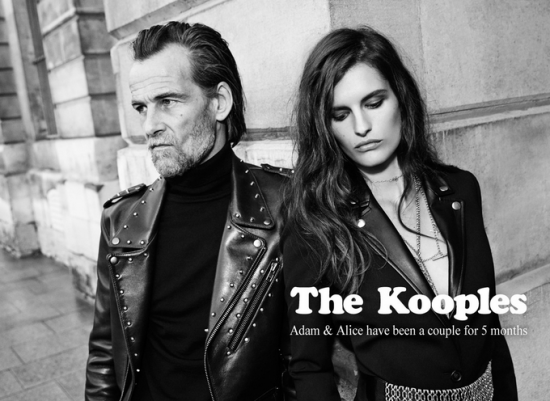 The Kooples uses the love story of real-life couples or ‘Kooples’ to connect with their audience. Patagonia is a manufacturer of upscale outdoor clothing for the silent sports of climbing, surfing, skiing, snowboarding, fly-fishing, trail running, and leisure winter activities. The brand’s name has become synonymous for its various sustainability efforts. Although creating a product is at the foundation of the company, Patagonia’s primary goal is to make the world a better place beyond rhetoric. 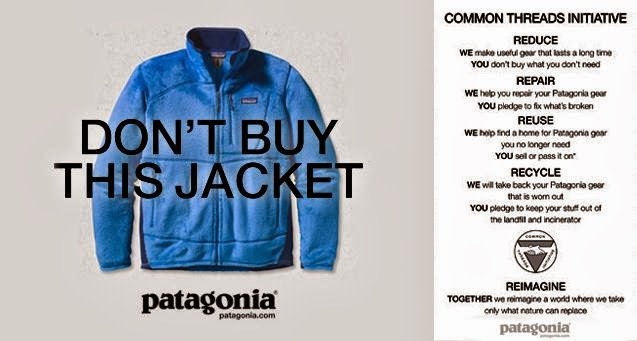 To achieve this, it, the brand marketers feature consumers talking about the sentimental value Patagonia items have for them. 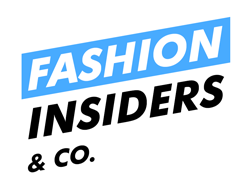 The message has a journalistic approach to storytelling that’s ingrained in the company and as a result, it creates a loyal fanbase that shares their core belief that high-quality, long-lasting clothing doesn’t need to be replaced all the time. 2. What is your signature? In a world of sameness, people want to see originality. A signature is something unique that a brand is known for. 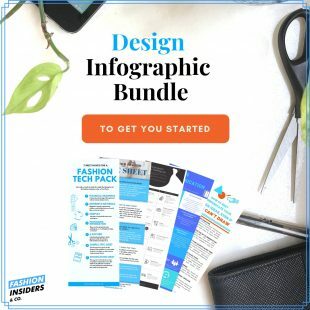 It is these unique signatures that get people talking about a brand and encourage word-of-mouth marketing, the most powerful form of marketing. Jay Baer calls these ‘talk triggers’ (also the title of his latest book). 3. What is your sweet spot? “Very narrow areas of expertise can be very productive. Find your ideal fit in the market and go narrow before you go wide. For example, instead of focusing on women’s clothing generally, focus on one type of women’s clothing or women’s clothing for a certain demographic and get known for that first. Vanek has gone from selling bracelets at music fests to owning her own successful clothing line that’s sold both on her site and now at Zumiez. 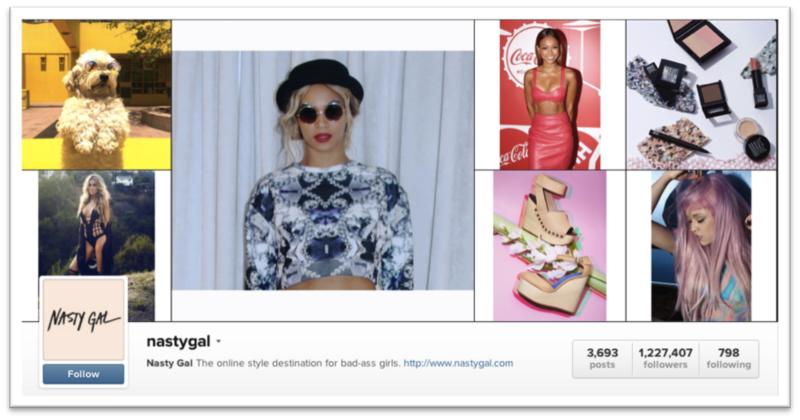 Nasty Gal is an online clothing brand that went from an eBay shop to an overnight sensation. Marketing in today’s day and age is a lot more than just getting press piece in a magazine or posting without a strategy on a social media channel. Successful brands strategise how to tell their brand story in a way that communicates to their ideal customers their values and beliefs, who they are and why you should buy them and not another. Successful marketing strategy is one that segments connects to your customers in a way that they identify with the brands and become loyal brand ambassadors at a time when loyalty is almost a thing from the past. Don’t wing it! Put some thought into it, create a plan and then stick to it consistently. 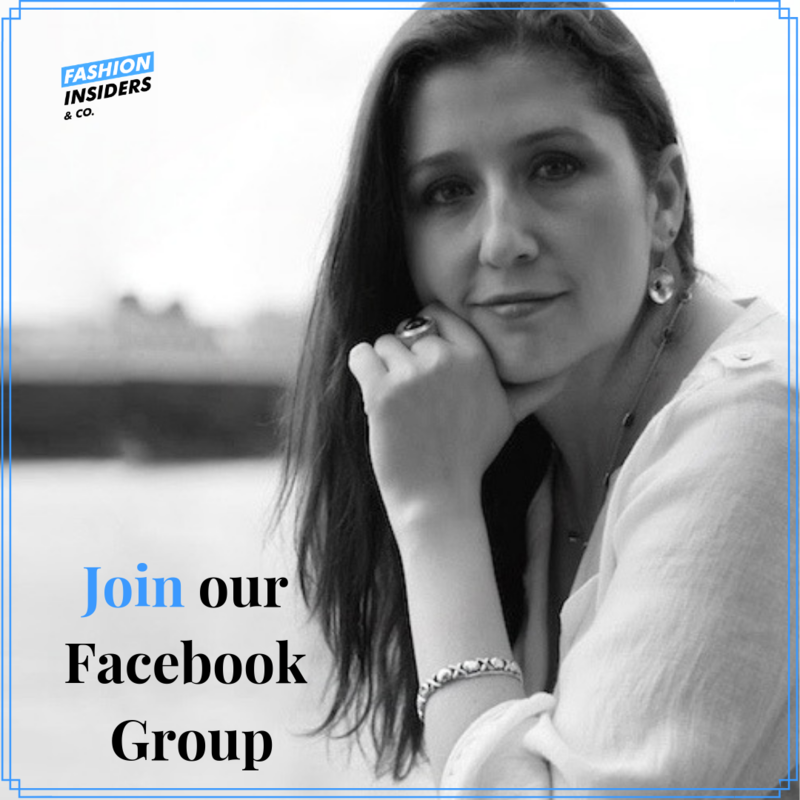 She is the author of the book ‘Momentum: 90 Days of marketing Tips and Motivation to Kick-start Your Business’ and the woman behind the upcoming Legacy 2019 Conference (London on 6th -7th June 2019). This 2-day conference will enable attendees to unlock their next level in business and get crystal clear on how to get there. The line-up of world-class speakers has appeared on Tedx, Huffington post-Enterprise Nation and more. 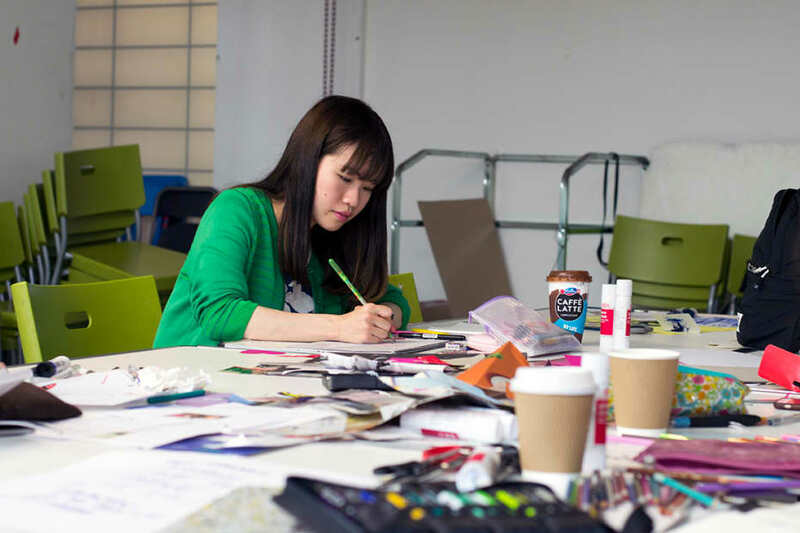 Next articleWhat Does an Embellishment Designer Do?